It was another fun-filled weekend for our Talbot boys. We caught up with Year 12 student, Jay White who gave us an overview of Talbot House’s busy weekend. 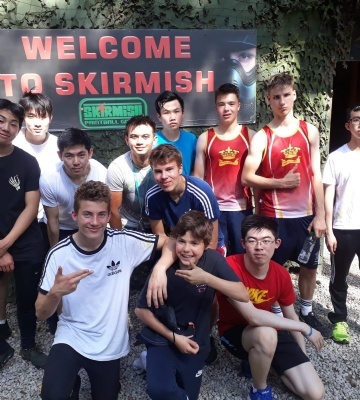 “On Sunday 10 June, as part of the House activity weekend, the Talbot full boarders went to Skirmish Activity Centre, Sherwood Forest for an afternoon of paintball. 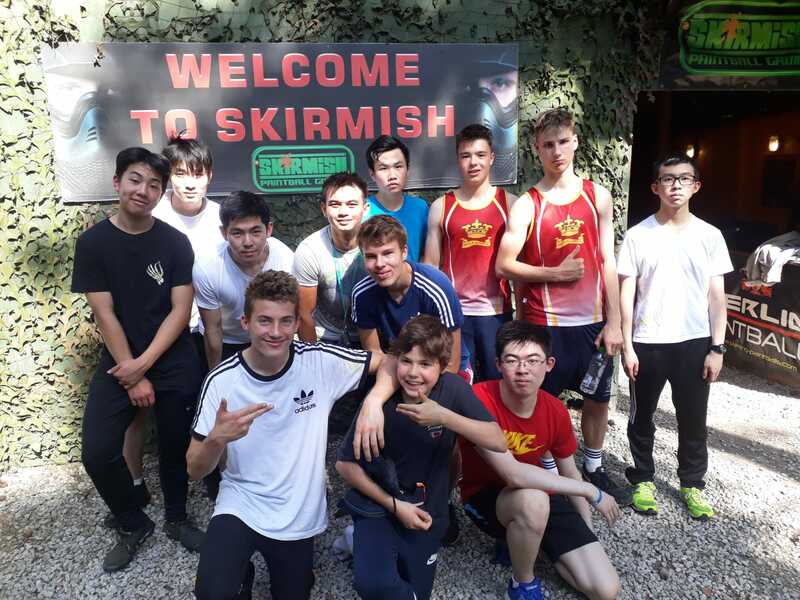 The boys had a thoroughly enjoyable time and it was a well-deserved and welcome escape from the long weeks of exam stress. We were split up into two teams, black and red, and played a total of five games. These included; ‘7 vs 7’ team ‘Death-match’, ‘Defend the Base’ and ‘Raise the Flag’. All games turned out to be quite competitive with the final result being declared a tie.